Looks amazing in any colour latex and doesn’t metal stain the latex. 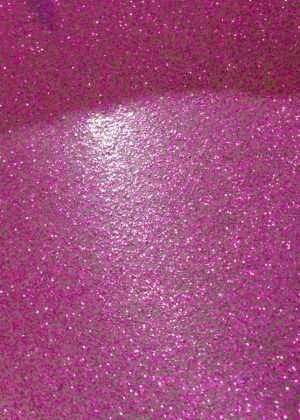 Not made from craft glitter and is made as part of the sheet, not added on top. 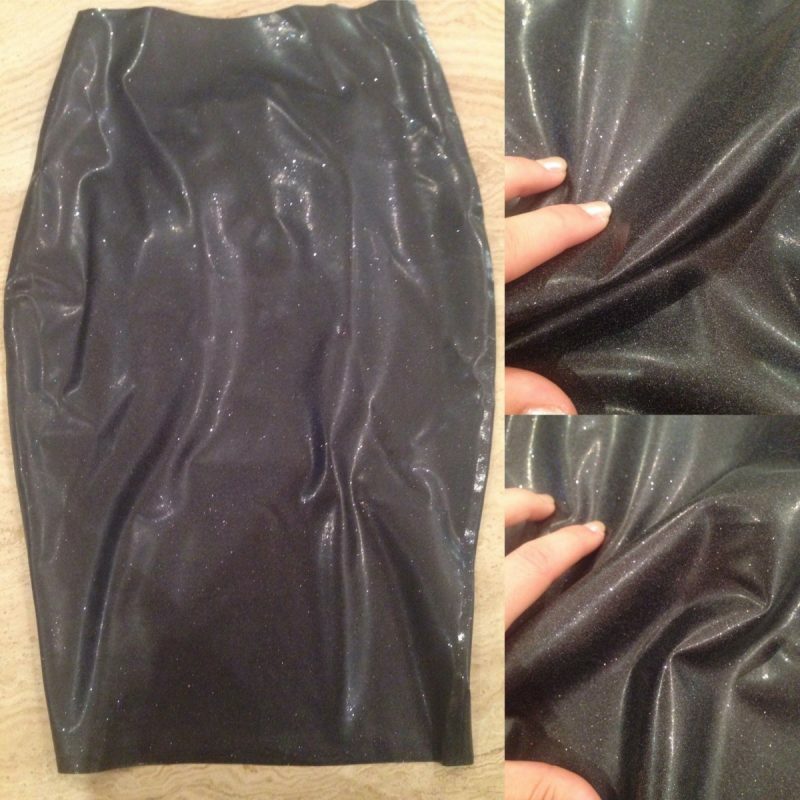 The main product image is of solid glitter in the latex. 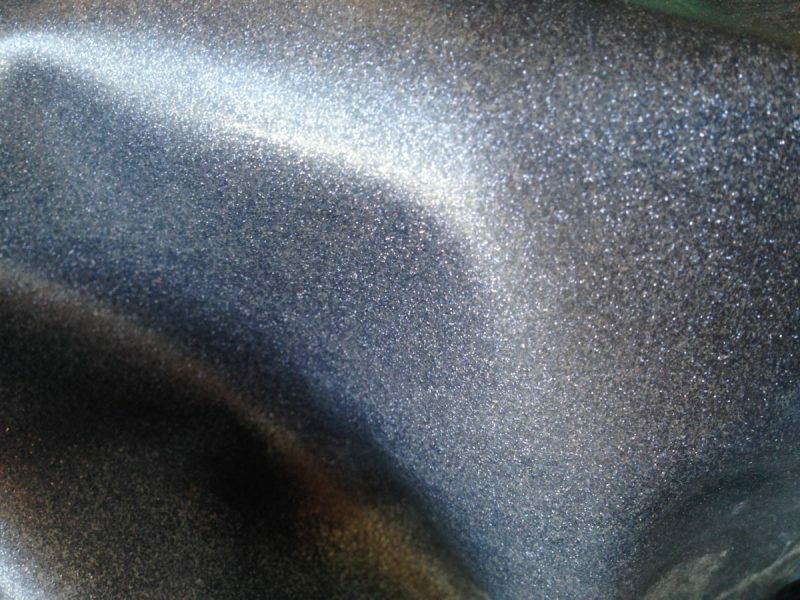 When ordering specify if you want solid or added to another colour for sparkle. 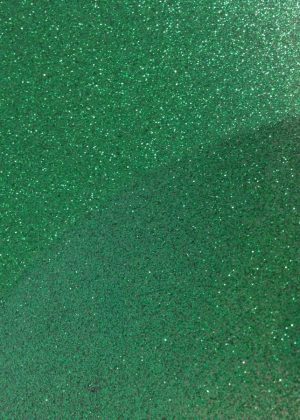 Having solid glitter does compromise the integrity, stretch and strength of the latex because so much glitter has to be added to get an opaque colour. 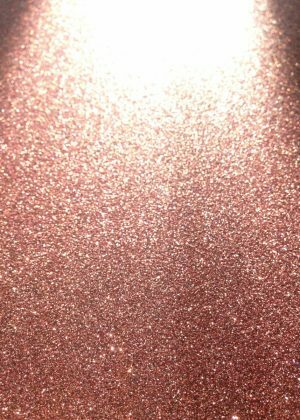 If you pick mixed to add sparkle and put in the same colour of glitter and latex I will be able to use less glitter (=more strength, stretch) and still get an opaque glitter look. It will also shed slightly less. Please choose your colours below. Your latex will have a pattern similar to the picture shown but in your colours. If you can’t find what you are looking for then fill in this form and someone will contact you. Please let us know which colour background you would like. If you would like, you can upload a picture to show us the type of pattern you are trying to achieve. Use the Choose File button below. 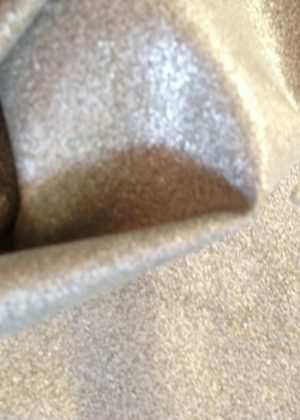 This technique also doubles the strength and can make the sheet a little thicker. It also makes the sheet totally smooth on one side. Sheets are around 2meters x1meter. 2×2 meters can be made, email for more information. When buying Yummy Gummy you know you are getting quality latex. All colours used are skin safe and FDA approved and the latex itself is of the highest medical grade. This makes it feel silky smooth and is safe to wear for as long as you want. When ordering under 3 sheets latex will come packaged in a parcel, over 3 sheets the latex will be sent by a courier on a meter long roll. If you can’t find what you are looking for then fill in this form and someone will contact you.